The company informs that only 26% of new customer loan applications are approved, while for repeat customers it is 82%. One of the goals of the company has always been to organized internal processes and high quality of process management. In order to assure this quality for investors and customers, the company’s management team decided in the beginning of 2017 to conduct international ISO certification in accordance with ISO 9001: 2015 (quality management) and ISO 50001: 2012 (energy management system). In October 2017, the company was successfully certified for both of the above certificates. In the 3rd quarter of 2017, the company continued to work on improvement and digitization of offered services, and the services with additional benefits will be offered to customers as of the fourth quarter of 2017. The company continues to streamline its internal processes to ensure the operations according to expected changes in the Law on Anti Money Laundering and Combating the Financing of Terrorism, as well as adaptation of its activities according to General Data Protection Regulation, which will come into force on May 25, 2018. * – Net loan portfolio and Assets compared to 31.12.2016. Net profit was compared against the corresponding period of 2016. 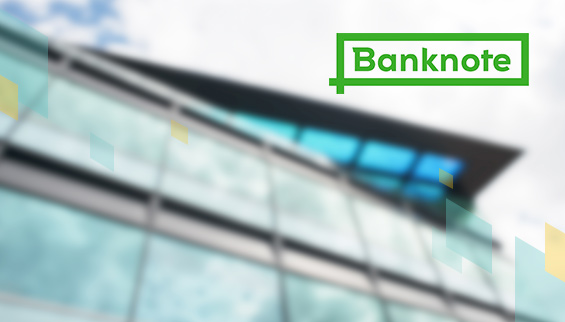 The Group’s loan portfolio growth was financed from the profit, cooperating with the mutual lending platform, and during the 9 months of 2017 financing was raised by EUR 1,352,000 from closed issue bonds. Bonds were issued in 2016 for EUR 5 million with an annual return of 14%, organized by BlueOrange Bank. As of the end of the period, new bonds have been sold for a total amount of EUR 2 326 000. SIA ExpressCredit submits unaudited interim consolidated financial statement of the 9 months year 2017. SIA ExpressCredit submits investor presentation for the operational results of 3nd quarter of 2017.